The Round-Robin session is open to ALL beginners and intermediate level players. Come out to have a relaxed and enjoyable time rotating in to various matches. This is a sociable and fun time to play tennis. Come out to join the Legends group if you are a more experienced player. Court #2 is reserved for Open play! EJ Sanford is Florida native from Sarasota. 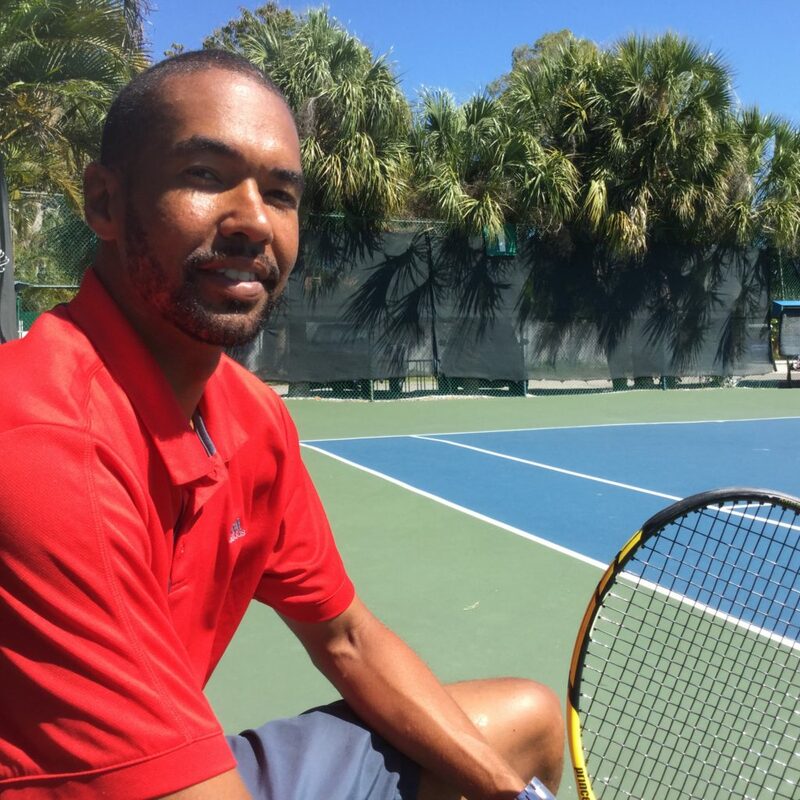 EJ started playing tennis at 10 years old and was playing tournaments all over Florida and across the country throughout his junior career. He graduated from Bayshore high school where he led his team to a District Championship. He has recently been a touring professional who played in futures and challenger tournaments. EJ began coaching in 2004 at local tennis academies before starting his own World Class Tennis Academy in 2010. 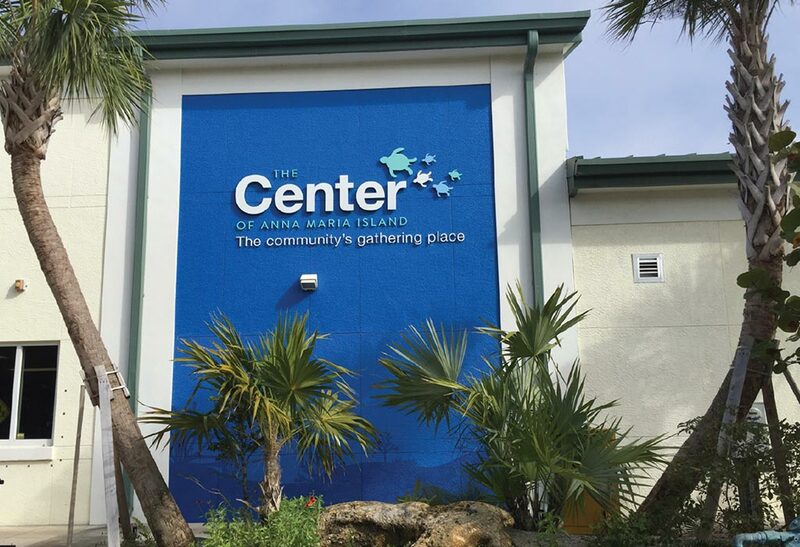 He has been The Center of Anna Maria Tennis Pro since October 2016.